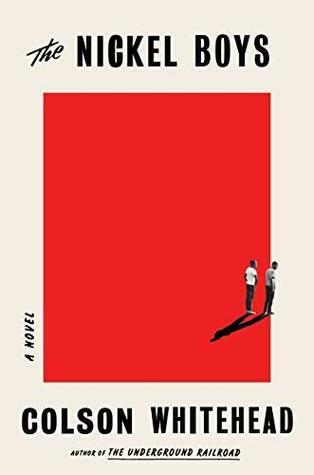 I have always enjoyed reading book quotes, so I decided that for 2019 I will share my favourite quotes for every five books that I read! These are quotes that stood out to me, but will in no way spoil the book for you. 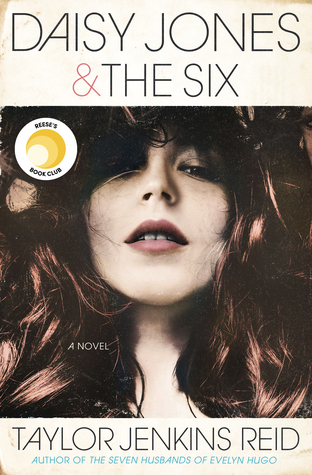 I hope they give you a sense of what the book is about and the writing style! 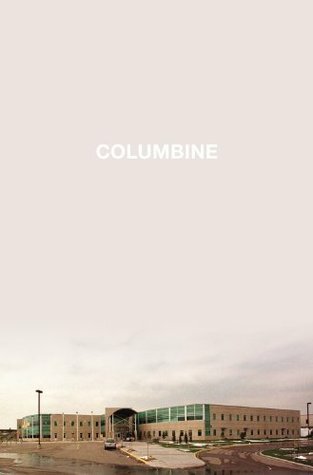 Those are chilling comments from Columbine, a book I’ll never forget. Chilling is the perfect word. I felt that way the entire time I was reading it. I was so impressed with the respect in which the author handled the topic. Great selection of quotes! 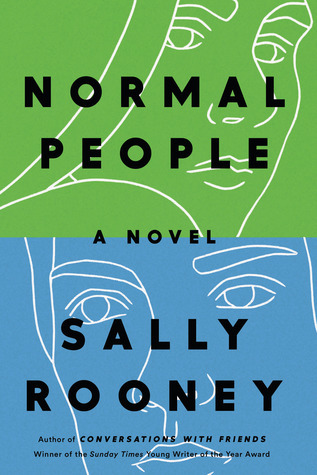 I’m even more keen to read Normal People now, and glad to see we share some of the same favorites from Ghost Wall. I can’t wait for your thoughts on Normal People. 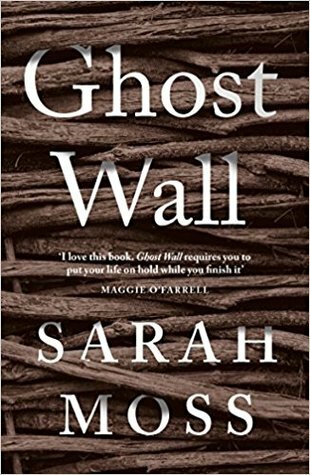 It was not difficult to decide which quotes to share for Ghost Wall. Ah it’s so good and quotatable! Very different but equally great books! Loved this post and the quotes! !